Understanding the Higgs – 28’th November 2012. 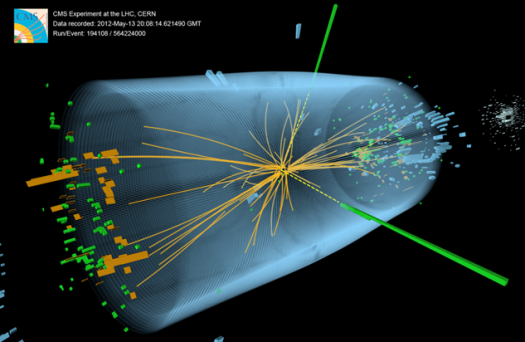 A workshop focused on the discovery of the new boson at LHC and on the current theoretical implications. A great opportunity to understand more on Higgs discovery and future perspectives from some of the theorists and experimentalists which are playing a key role in Higgs physics research. Also an opportunity to visit Turin, a beautiful city in the northern Italy. To have an overview on Higgs discovery look at this nice video. For more technical information try this. Stefano Goria, PhD in theoretical physics seeking new challenges in quantitative finance.